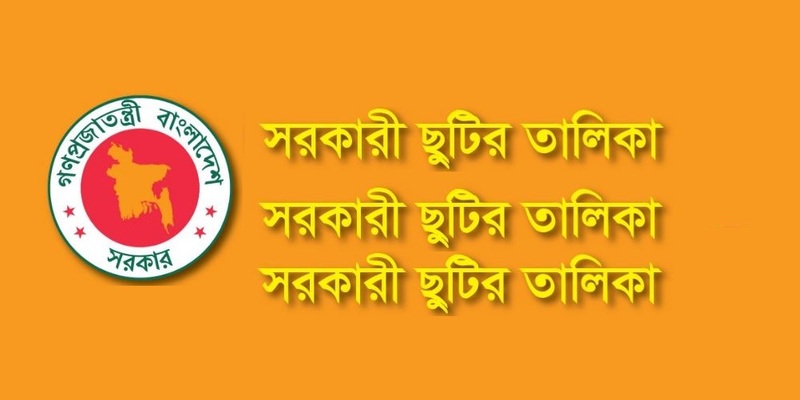 The People’s Republic of Bangladesh is a country in South Asia. Islam is the largest religion of Bangladesh. There are 86.6% people are Muslim. There are many holidays in Bangladesh. 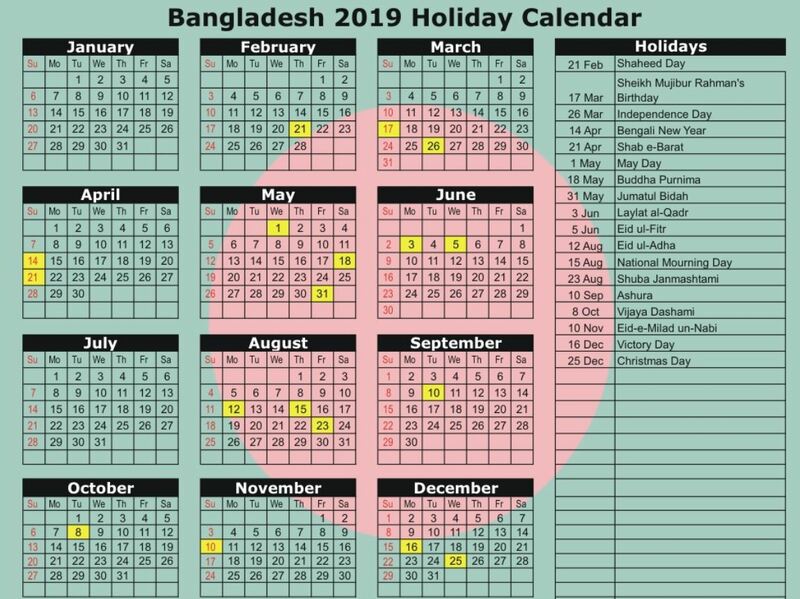 If you are living in Bangladesh and searching for Bangladesh 2019 Holiday Calendar which provides all date the holidays, Bank holidays, school Holidays and festivals of Bangladesh in 2019.